Having an eco-friendly home is becoming the trend these days, when people try to reduce carbon footprint in the air. 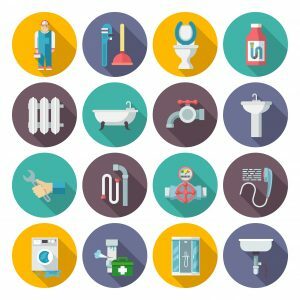 Clean Planet will give you 5 tips that will help make your home become more eco-friendly. We really don’t know how much energy is used when the heating is turned on, in the winter heating might be left on for longer than we need. As a result, both money and energy are wasted. Installing a smart meter to control this would be the best way. A smart meter is an electronic device that records consumption of electric energy, it is easy to set up turn-on / off time for the heating and by doing this we can reduce a huge amount of carbon dioxide and reduce energy bills. It is true that we don’t recycle enough of our household waste. However, this is a good way to make your home eco-friendlier. You can separate this waste in advance by clearly labelling which type of waste goes where, then recycle them. For example, containers that held beverages, household cleaners or personal care products such as shampoo, handwash are all recyclable. At the end of the day, you’d be surprised on how much of waste you’ve recycled. Not only is it not healthy for your family but also for the environment if you use harmful chemicals / products to clean. 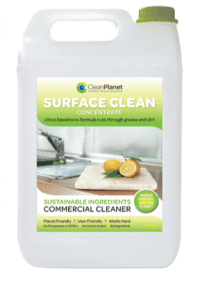 Eco-friendly cleaning products would be a better choice to retain fresh, hygienic an a safe atmosphere for your home. 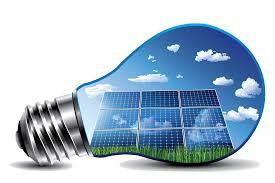 Solar panel is become extremely popular today, and it is an essential feature to make your home more eco friendly. Solar panels bring benefits for both your family finance and lifestyle. Solar panels are made up of a series of photovoltaic cells, which are able to catch and convert sunlight into usable energy for your home. This way is really as simple as that. It is true that house plants will not only help to absorb harmful atmosphere and make it cleaner and also it will make the house look more inviting. 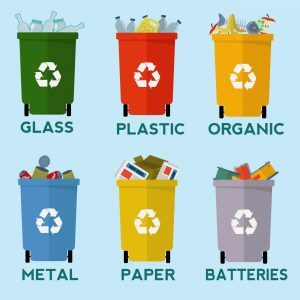 An eco-friendly home can be created with just a few easy steps as above, and not only you can save planet but also you can save your wallet.